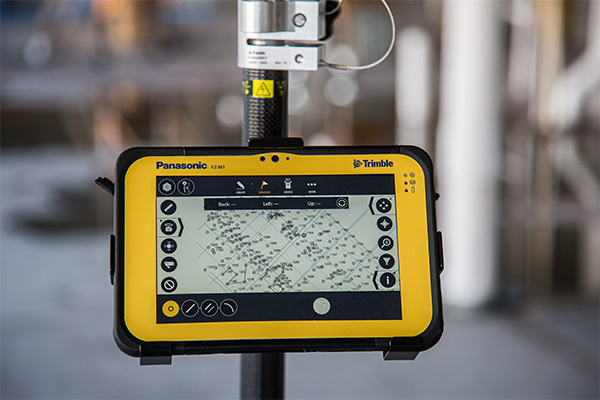 The latest Trimble Panasonic Toughpad® FZ-M1 is the fully rugged Windows® tablet, built to enable mission-critical mobile worker productivity without compromise. Powered by Windows® 10 Pro, the Toughpad FZ-M1 features a long life, user-replaceable battery and a daylight-readable, high-sensitivity multi-touch display for use with heavy gloves. Panasonic Toughpad® FZ-M1 is now available for demonstration or purchase from BuildingPoint Midwest & Gulf Coast. For more information, contact one of our representatives today!